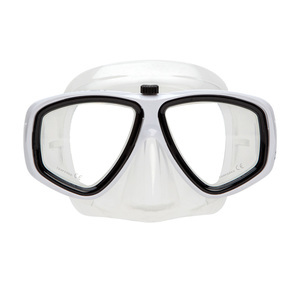 The Switch Mask is an industry-revolutionary mask that enables divers to correct the water color while diving in different water conditions. I was involved in executing all creative and design aspects of the project: product conception, product design, product/lifestyle photography, art direction, and point-of-sale advertising. I was also responsible for concepting and designing all Switch mask accessories, such as high-end storage bags and a lense caddy system.